Rudrapur what we know today was originally established as a refugee camp for people coming from Pakistan, West Punjab and Burma in 1960. Today, Rudrapur, the district headquarters of Udham Singh Nagar is a beautiful little own with all modern facilities. 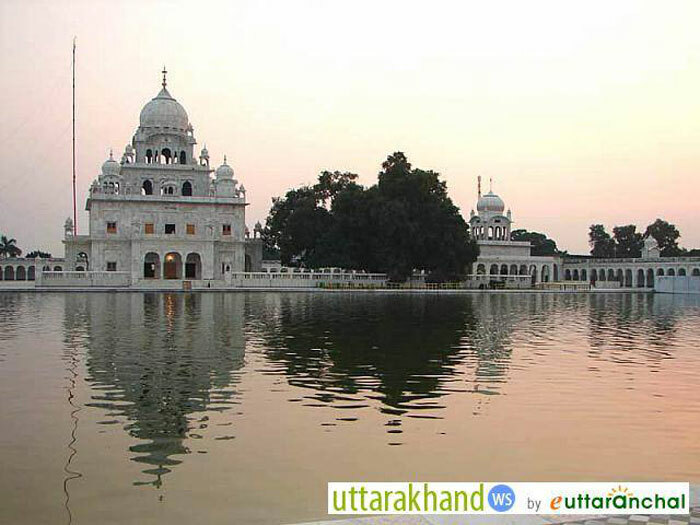 Rudrapur is an important city in the district of Udham Singh Nagar in Uttarakhand and also the direct headquarters. Located on the Rudrapur-Haldwani route, this temple has great importance. During Navratra, a large fair is held and hundreds of pilgrims throng the place to seek blessings of Goddess Atariya. The fair is held continuously for 10 days. Temple Visit: Rudrapur is not only famous for industrial and commercial activities, but also for its temples and shrines. Atariya Devi is a well-known temple is dedicated to Goddess Atariya. The temple organizes 10-day fair during the Navraatris which attracts a large number of devotees. Being an industrial and commercial hub; there are plenty of facilities like ATM, restaurants and petrol pump at Rudrapur. Being a commercial, industrial and educational hub, many luxury hotels as well as budget accommodations have mushroomed at Rudrapur. One can easily find 3-star to 5-star hotels with excellent facilities and amenities. The inexpensive guesthouses and lodges have limited amenities but provide comfortable stay. Rudrapur does have its fair share of restaurants and local food stalls where one can find delicious north Indian dishes at an affordable prices. Several luxury resorts also have in-house restaurants that serve variety of cuisines like Indian, Continental, and Chinese according to the taste and liking of their guests. One can also find popular fast food chains like Dominos at Rudrapur. The miniature town of Rudrapur is believed to be more than five hundred years old. Many historians boast that Rudrapur village was either established by a devotee of Lord Rudra or by a Hindu tribal chief called Rudra. During the Mughal emperor, Akbar’s rule this area was handed over to the King Rudra Chand of Chand Dynasty in 1588. The king then established a permanent military camp to free the inhabitants from the recurring invasions, after which the colours of life were spread in the whole village. It is said that the village was named as Rudrapur, after the King Rudra Chand, the ruler of Kumaon region. According to legend, King Rudra was stuck in a swampy land while passing through this place on his chariot. He then decided to construct a temple and a well in this place. People say that it is the Atariya temple that was built by King Rudra. The Terai region was then not fit for human civilization as it was occupied by wild animals that would often attack human beings. The administration then distributed small pieces of land to several families and encouraged them to start cultivation and make it for human existence. Along with agriculture, Rudrapur is also an industrial area. Industries like Delta, Britannia, Nestle, Ashok Leyland, Bajaj Auto, Zhandu Pharma, Dabur and Tata Motors have set up their industries here. Rudrapur has several good schools and colleges to boast of. Columbus Public School, Jaycees Public School, The Oxford Academy, R.A.N.Public School, Holy Child School, Amenity Public School, Bal Bharti Vidhya Mandir are some pf the important schools of this region. Students can pursue higher studies in colleges like Shaheed Bhagat Singh Government P.G.College, Saraswati Institute of Management & Techonology (SIMT) Guru Nanak Degree College. 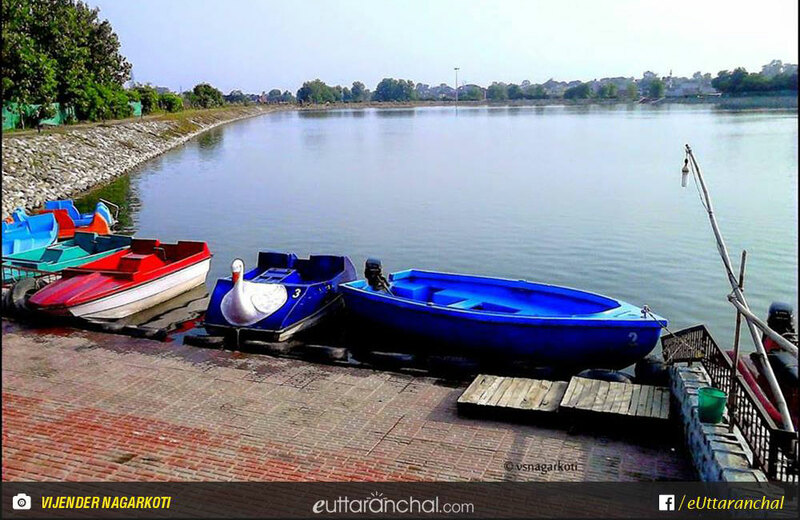 What is Rudrapur famous for? Rudrapur is famous among tourist as Business Town. Rudrapur is popular destination for following activities/ interests - Business Hub, Others. Travelling to Rudrapur in 2019? Contact us for planning your Rudrapur tour with best travel packages of as per your requirements!